TSL Logistics Limited is the largest independent petroleum infrastructure O&M (Operations & Management) Company in Africa with expertise in the areas of terminal infrastructure development, terminal and pipeline management as well as the inventory management of petroleum product. 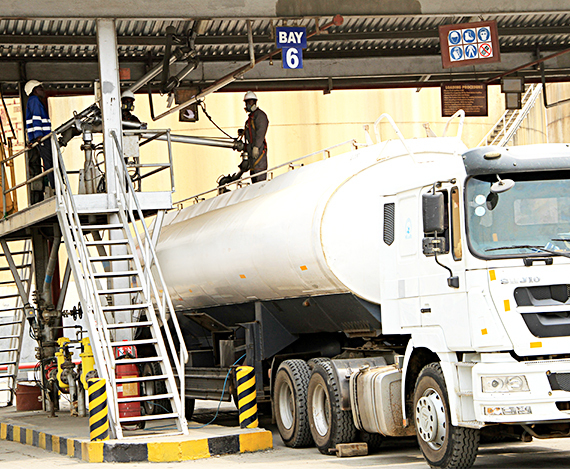 We currently operate Nine (9) multi-petroleum product terminals in Nigeria and Ghana with a combined tankage capacity of 500,000MT. 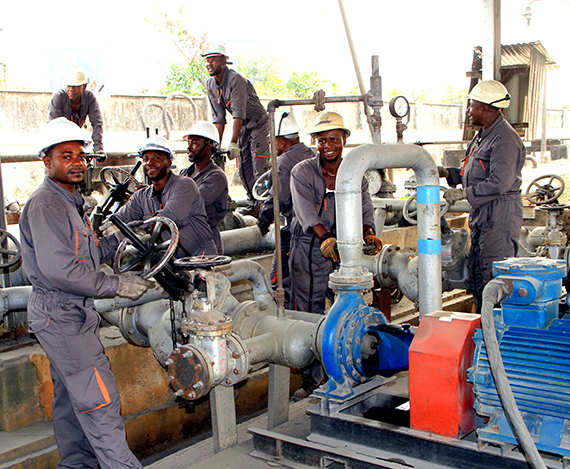 We also operate a 169km petroleum product pipeline. Over the years, TSL Logistics has earned a market-leading reputation for process efficiency, with 0% product loss below allowable window in its terminal management operations since inception. This attests to the painstaking professionalism TSL adopts throughout its operations to deliver bespoke solutions without compromising safety and agreed standards. Terminal Management at TSL Logistics begins with the development of a custom-built logistics model with clients’ requirements and logistic peculiarities of the terminal as inputs. 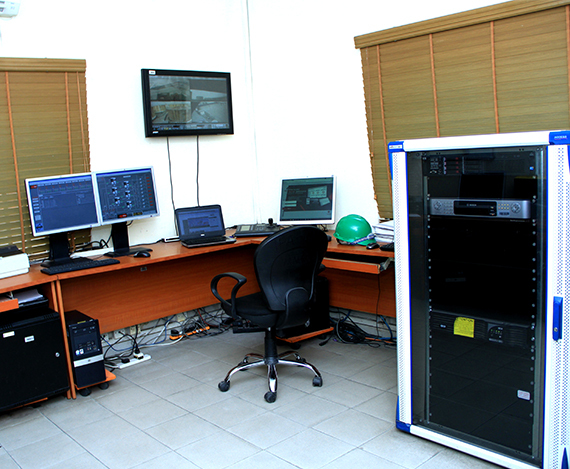 Our deployment models are built around: Visibility, Asset Optimization, Reliability, Safety and Technology to ensure the facility is efficiently operated and maintained whilst allowing our clients focus on their core offerings of trading and marketing of petroleum products. We currently manage 9 petroleum product facilities across Nigeria and Ghana with a combined storage capacity of 500,000MT and a commendable record of 0% product loss. We understand that our clients need more than just straightforward warehousing of their products.. We go further to design, develop and deliver specialised, technology-driven product distribution solutions. TSL Logistics Limited has consistently demonstrated commendable expertise in product inventory management in the downstream oil and gas industry, offering throughput and order fulfilment services to top industry marketers. Our pipeline management team provides pipeline security and maintenance services to distribution companies in the oil and gas industry. We offer on-site security to ensure rights-of-way are clear and accessible to detect and prevent unauthorized activity. Our maintenance activities include pipeline integrity testing, leak surveys, repair of leak points, line section replacement amongst others. Our overall objective is to ensure high level safety, operability and availability of the pipeline for custody transfers. 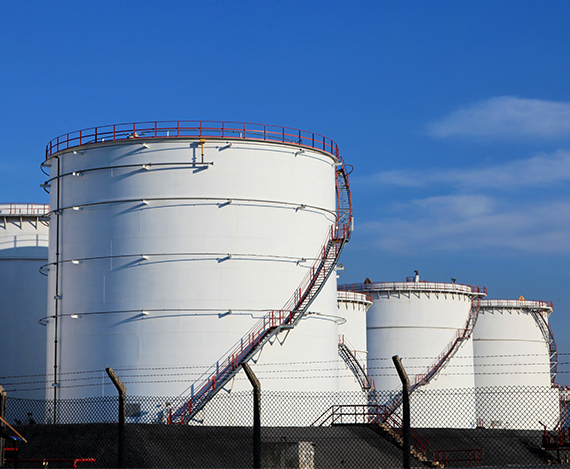 TSL Logistics offers the expertise, resource and knowledge to assist in the Design, Construction, and Financing of Petroleum Products Storage facilities and associated infrastructure development projects. 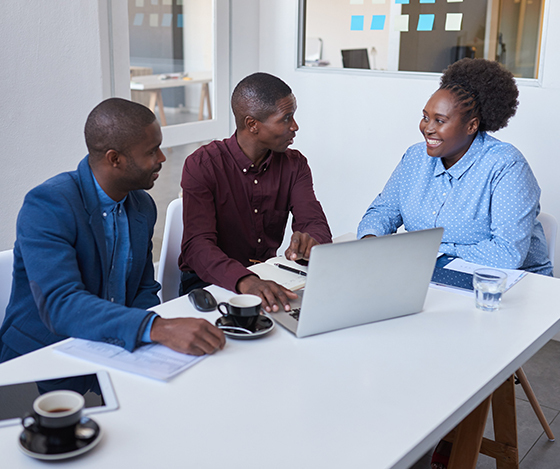 Our industry knowledge from years of experience and our strategic partnerships equip us to deliver effectively on bespoke infrastructure projects within Africa. TSL Logistics Limited is the first third party Into-Plane refueling company in West Africa. With presence at two international airports in Nigeria, the company has garnered the experience and proven track record to provide safe, qualitative and cost effective fueling services to local and international airlines. We have consistently exceeded strict operating criteria in the areas of timeliness, quality, safety, accuracy, and professionalism. 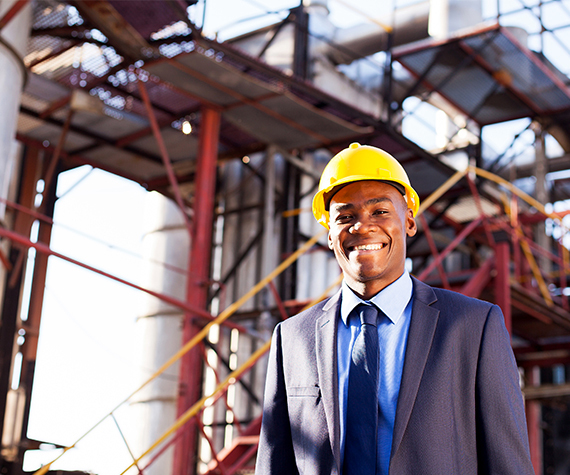 Our team is trained in line with international industry standards across all fields of our operations. Energy trading initiative is committed to energy delivery in the West African region through the supply & trading of crude petroleum products. Our team comprises of professionals with in-depth knowledge of and vast experience in petroleum products trading, supply and marine logistics disciplines. Our long term relationship with renowned global trading companies further supports our business objectives to deliver affordable petroleum products to our client base comprising major and independent oil marketing companies. TSL Logistics Limited provides cost-saving, efficient and best-in-class processes aimed at determining the right solution to the requirements of our clients. We do this through our methodology of Transportation Management, Systems Analysis as well as Distribution Network, Design and Analysis. Our team of highly experienced and professional logistics analysts and consultants are able to provide the right solutions for each client’s business requirements, whilst exceeding our clients’ expectations in customer service and satisfaction. 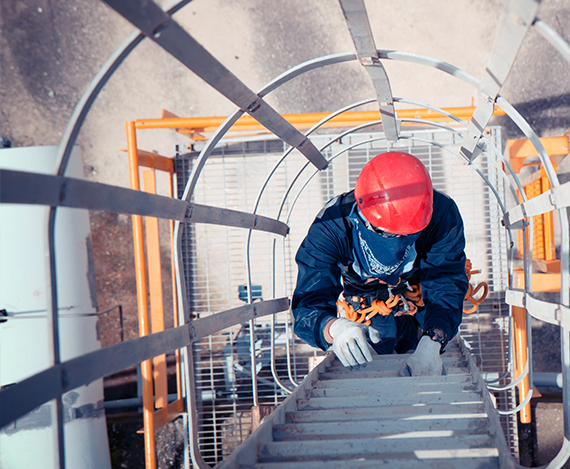 Compliance and adherence to Health Safety Security Environment and Quality Control (HSSEQ) consistent with the Environments in which we operate as well as a comprehensive risk management system and insurance. Professional, experienced and well trained operations and management personnel. Standard operating processes modelled on international best practices. State-of-the-art technology for managing product receipt, real time inventory and product dispatch using fully Automated Terminal Operations Equipment complete with Scheduling, Ticketing and Access Control. To become a fully integrated product handling company that delivers value added logistics and distribution services. To be the leading provider of professional, affordable, time-definite and effective logistics services, while ensuring profitability and growth of the company, shareholders and employees. Providing delightful solutions to the logistics and supply chain needs of our customers is our foremost priority at TSL.